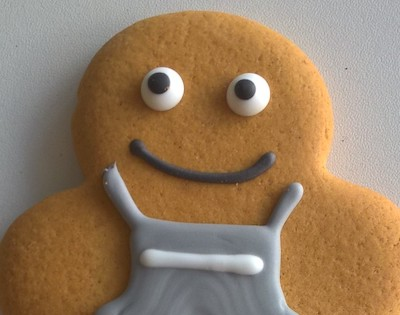 We’re launching a new Co-op gingerbread person later this year, and you could be the member who names it. Sign in to take part. Our Food team is adding the final touches to a new Co-op gingerbread person, but they’ve yet to come up with a name. They’d like members to join in and suggest a fitting name for our new little biscuity friend. The plan is to give our new gingerbread fellow some seasonal costume refreshes - a distinctively Christmassy look for December and something rather spooky around Halloween for example. So they’ll need a name that works for any time of year and is gender neutral. Join in to suggest a name. Our Food team will create a shortlist of the ones they think will best fit the bill and we’ll be back to ask you to vote for your favourite next month.